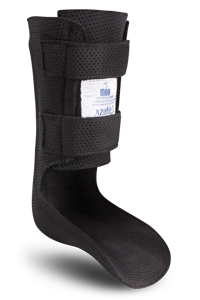 We work with a pedorthist to customize the best custom ankle brace (AFO) or balance brace based on your need. Many patients do not know that balance braces exist. They are light weight and very easy to apply. Best of all, they can help with your balance which in turn, can help prevent falls. The Arizona Brace® is our original design and remains our most popular for comfort and stability. 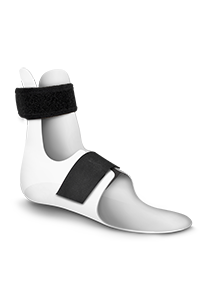 The Arizona Brace® is prescribed to stabilize the ankle, talocalcaneal, midtarsal and subtalar joints. Often copied but never equaled, the Arizona Brace® is the only custom AFO proven in clinical trials to effectively treat Posterior Tibial Tendon Dysfunction (PTTD) as an alternative to surgery. The patented Arizona Mezzo™ is the ‘happy medium’ between a UCBL and the standard Arizona Brace®. 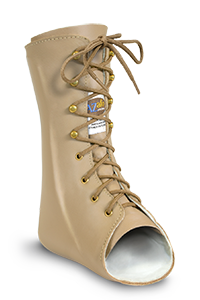 The custom-fabricated Arizona Mezzo™ provides support for a variety of midfoot and hindfoot conditions requiring superior longitudinal arch support. 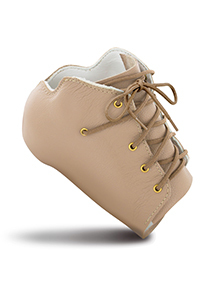 Its low-profile design and soft leather lining mean easy shoe fit, exceptional comfort, and greater patient compliance. Partial Foot Arizona Mezzo™ also available. 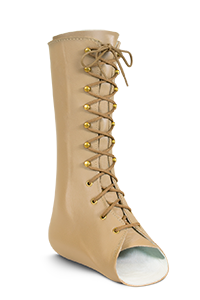 Can be worn with practically any shoe – even sandals! The AZ Breeze™ offers the same great features as the Arizona Brace® but is lightweight, hypo-allergenic and moisture wicking – it’s even machine washable! Covered with a synthetic material, it is indicated for patients with leather allergies or lifestyles and/or occupations prone to moisture. The AZ Breeze™ material is available in all Arizona Brace® styles. An excellent alternative to total casting for your diabetic foot care patients. The AZ CROW Walker™ minimizes the force going through the foot while the rocker bottom and custom-molded insert encourage healing. The Charcot Resistant Orthotic Walker (CROW) is a weight-relieving AFO. The AZ Sporty™ provides optimal support for patients requiring greater daily mobility. 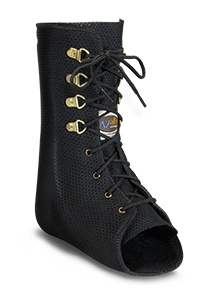 Its lower-profile design makes the AZ Sporty™ an excellent option for patients with chronic ankle sprains, traumatic ankle injury, ankle arthritis or medial/lateral ankle laxity. 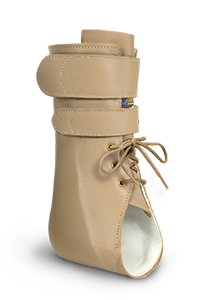 The EC Neurowalker™ incorporates the Arizona Unweighting AFO™ with a custom-molded shoe. This successful combination has been utilized by podiatric and orthotic clinicians for well over a decade with exceptional patient outcomes! Ordering an optional shoe for the opposing side will aid in patient compliance. The Moore Balance Brace™ (MBB) is the original balance brace and the only one clinically proven to reduce postural sway and increase postural stability*. 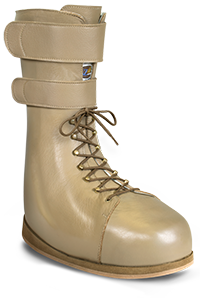 The MBB is a custom-made AFO designed to reduce the risk and incidence of falls in the elderly and high-risk populations. The MBB is best utilized in conjunction with a comprehensive fall prevention protocol which may include strength training, certain environmental changes in the home, physical therapy and other related specialties. The MBB is typically prescribed bilaterally. Our SMO supports patients with foot and ankle pathology difficulties that are not controlled with conventional foot orthoses. 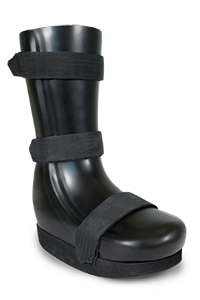 Made of a polypropylene shell for enhanced durability, a lower leg strap is also available.